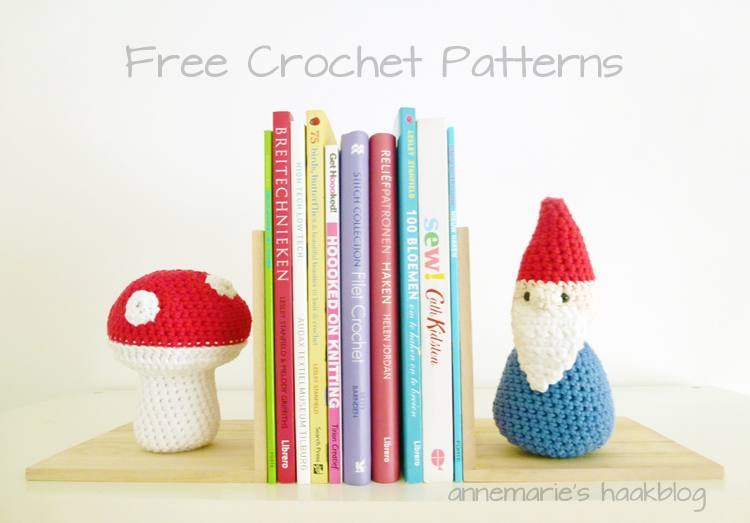 FREE Adorable Mushroom and Gnome Crochet Patterns! Learn how to metal stamp! Beginner Tips and Techniques! Thank you so much for the lovely party my friend!!! Know that you are greatly appreciated for everything! A heart of gold! Sending hugs to ALL!!!! 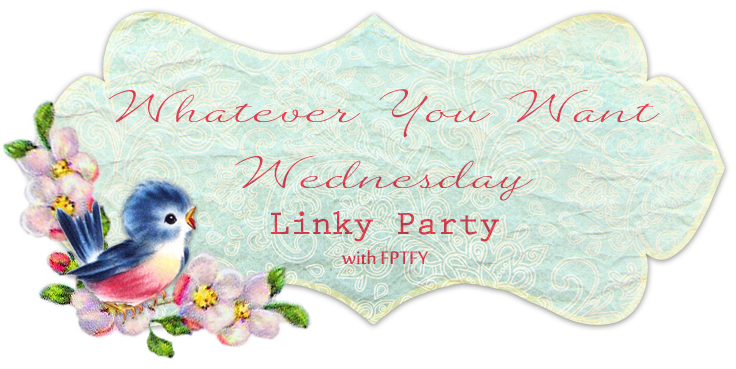 Another fantastic party, thanks so much for hosting – I love all the Fall/Halloween link ups! A lovely party today and it is so much grown!! Hi! Thanks so much for featuring my book ends pattern! I really appreciate it. And thanks again for hosting such a wonderful party. I’m getting so inspired when I look around here.